Joel McHale is a comedian and actor who most recently appeared in the revival of the cult sci-fi television series, “The X-Files,” playing a conservative news anchor. McHale is well known to television audiences for his starring role in the comedy series “Community,” which aired for six seasons. Also, McHale was the popular host of the series, “The Soup,” which satirized pop culture and current events for 12 seasons. A successful stand-up comedian, McHale continues to perform his act around the country to sold-out audiences as well as lend his comedic voice to a number of events. In 2014, McHale hosted the annual White House Correspondents’ Association Dinner in Washington, D.C. and he hosted the 2015 ESPY Awards. McHale majored in history at the University of Washington, where he was a member of the school’s championship football team. He received a Master of Fine Arts degree from the University of Washington’s Professional Actor Training Program. McHale was born in Rome, Italy and raised in Seattle, Wash. He lives in Los Angeles with his wife and two sons. His birthday is Nov. 20. 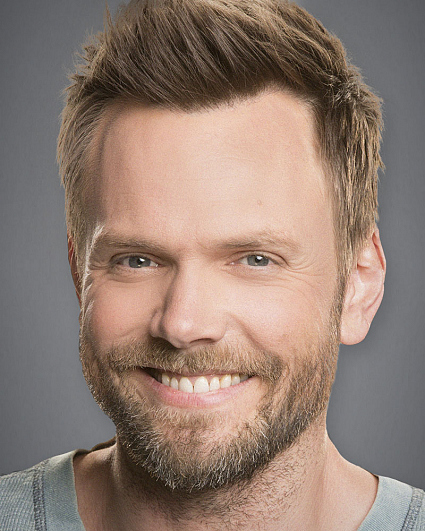 Follow him on Twitter and Instagram @joelmchale.